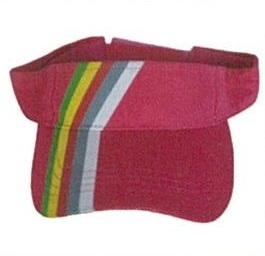 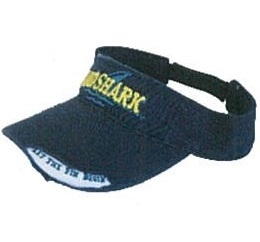 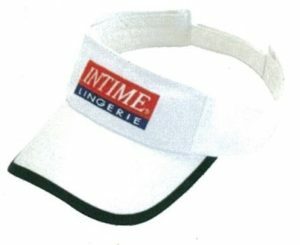 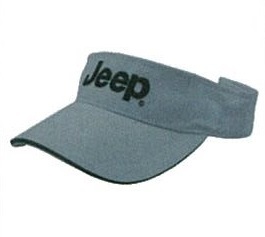 Sun visor cap is designed for outdoor sport use. 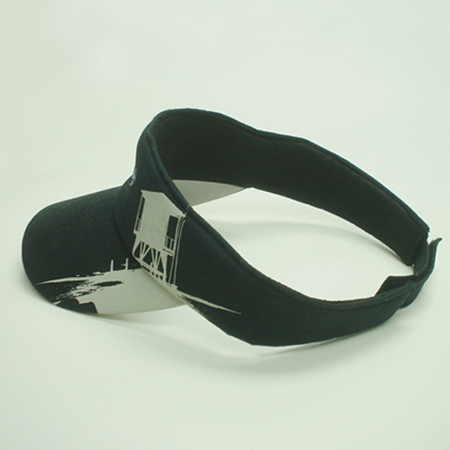 It keep the sun out of your eyes and focus on game. 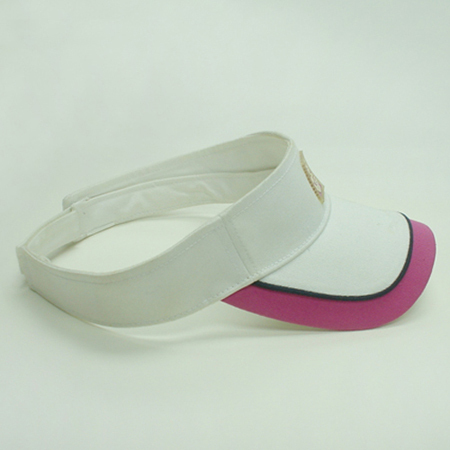 The minimum order and turn around time is completely depends on the order quantity and the complexity of the design.